Animal cloning is the most updated rendition of selective animal breeding in animal husbandry [farm management]. 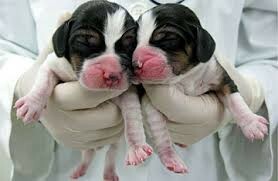 Cloning animals is widely used mainly for its reliability to ensure the passing of the most superior genetics. 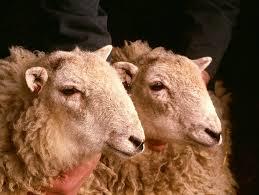 Unlike mislead belief, animal cloning does in no way alter or modify animal DNA, for it rather creates a carbon copy of the existing animal, or in clarified terms, an identical twin. It's formally only a successful form of reproduction to create healthy offspring. How does animal cloning work? Scientists collect cells from the genetic donor, or the animal that is to be cloned, to use in the process of somatic cell nuclear transfer. 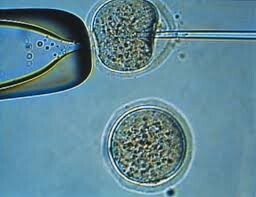 This somatic cell, that contain the donor's DNA, is inserted into a female egg that has been cleared of its own genetic holding. This egg, which only withholds the genetics of the donor, is then inserted into a surrogate mother, later to give birth in a routine and normal process. Why use the process of animal cloning? Animal cloning proves to have many beneficial effects. In contribution to the previously stated passing of superior genetics, cloning produces the healthiest livestock which leads to the decreasing need of antibiotics and hormone treatment. Reproduction is also accelerated in productivity- producing safer offspring. It as well, can aid endangered animals( such as Pandas). There wasn't exactly a focused creator of the animal cloning process. It's whole history consisted of the efforts of several different scientist. 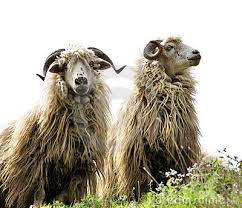 The idea for the process that makes animal cloning what it is today was first proposed in 1938 by Hans Spemann. Since the publicity of his idea, there was not success till 1970 when John B. Gurdon had a semi-success with a cloned frog that wouldn't mature. Ian Wilmut and Keith Campbell, in 1995, where the ones who made the true cloning breakthrough with their major achievement of cloning sheep Megan and Morgan. Their research led to the cloning of many other animals, such as cats, monkeys, pigs, and most recently, a female camel. It's history continues to be written today. Where is animal cloning involved? The act or research of animal cloning is practiced near everywhere, hitting areas like the United States, Argentina, China, Australia, Brazil, France, Germany, Iran, Japan, New Zealand, Turkey, and United Kingdoms. Some location's government have taken the further step in formally approving and verifying cloning as safe. Also, China's goal of achieving a beef hard equivalent to the such in the United States has furthermore progressed its cloning usage. Molly and Polly were the first prosperous cloned from not only animal cells, but somatic cells (somatic cells are any cells of the body excluding those in the concern of reproduction). 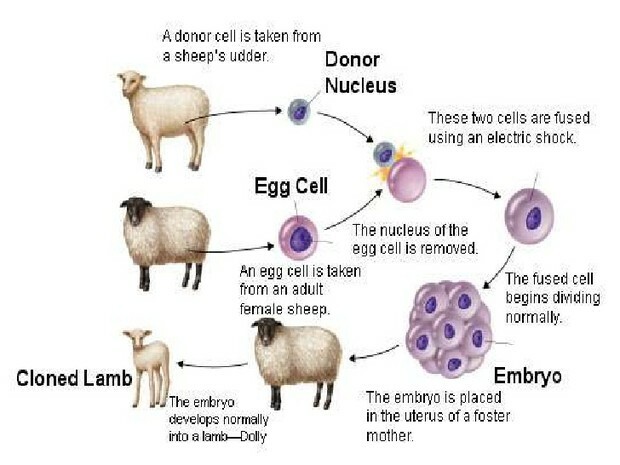 Dolly the sheep (ewe) was the first mammal to be successfully cloned from an adult cell different from Molly and Polly who were cloned from somatic and animals cells. 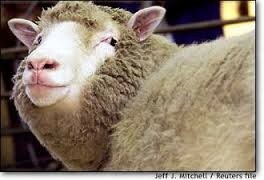 Keep in mind, contrary to some false media, Dolly was not the first animal to ever be cloned. "A Brief History of Cloning." Copernicus Science Centre. N.p., n.d. Web. 01 Dec. 2015. "Animal Cloning." Cloning. N.p., n.d. Web. 01 Dec. 2015. "Animal Cloning." The ABCs of Gene Cloning (2006): 201-04. Bio. Biotechnology National Industry. Web. "Dolly, Polly, Molly, Megan and Morag." Towards Dolly. N.p., 05 July 2013. Web. 01 Dec. 2015. "Nucleus Injection." Researchgate.net. Research Gate, n.d. Web.